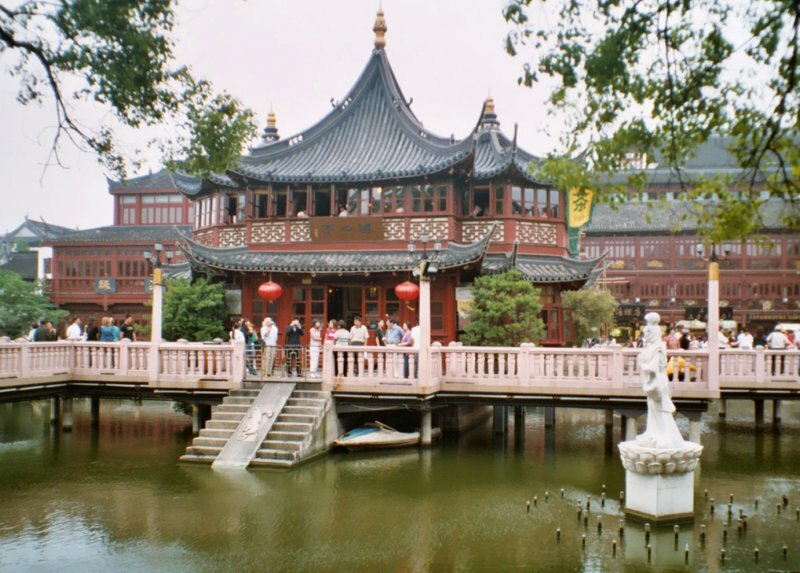 Shanghai - Yu Garden area. Fountains are turned on during special occasions. This wasn't one of them.